Congratulations to our 12 winning Photo Contest Entries! Thank you to all who submitted a “Dance Inspiration” photo… we LOVED seeing all the creative settings and poses – we’re so impressed by ALL the entries. TRULY INSPIRATIONAL!! Winning Photos will be displayed in our studio for Arts Arcata! 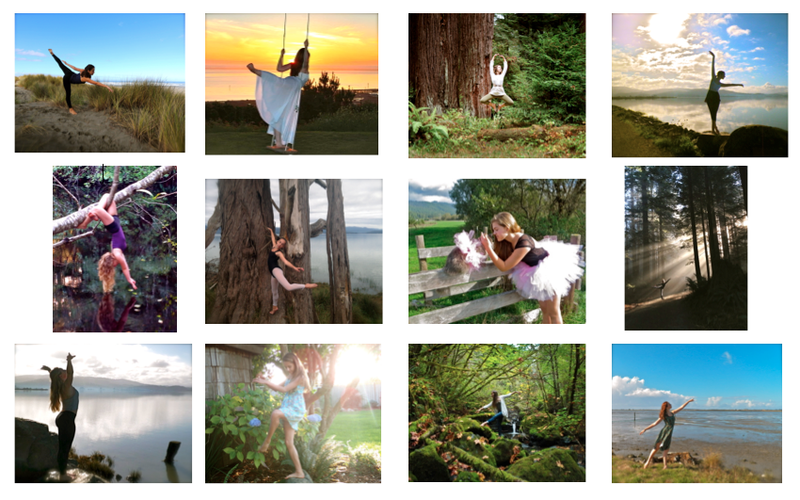 on Friday, Nov. 14th, and a 2015 Dance Inspiration Calendars is being assembled and will be available for PRE-ORDER. Next Up: VOTE on your FAVORITE photo!! The photo with the most votes will appear on the COVER of our 2015 Calendar. One vote per student please… Votes will be tallied at the end of the day on November 15th.